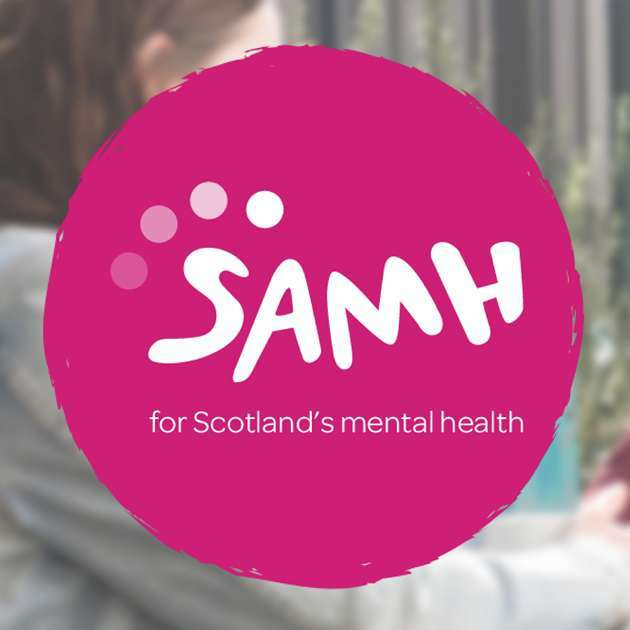 Check out our latest news, blog posts and press releases for all the latest in the Mental Health sector and SAMH. If you have a media enquiry please email the communications team: communications@samh.org.uk or call: 0141 530 1000. The development of the new Scottish Social Security System is gathering pace. “I think it helps to talk about mental health – I know it would have helped me”. The MASH group joined our growing band of SAMH Superheroes last year taking on Scotland’s unique stair climbing challenge, the SAMH Stomp, at BT Murrayfield stadium. We believe that everyone has the right to be treated with dignity, respect and equality. By promoting our campaigns, emailing or speaking to your MSP or attending group lobbying events you can help transform the lives of those affected by mental health problems and get us all thinking about our own mental health.